"… he steals the show with his ability to turn any tune requested by the audience, in this case, "Mud, glorious mud", into a Rachmaninov concerto, a Bach fugue or a TV sitcom theme. A mad idea but great fun." Harry the Piano simply does things with the piano that you've never heard before, moving seamlessly between jazz, cabaret and classical in a way not seen in the UK since the heyday of Dudley Moore. With the piano as his only prop, Harry's show is a musical Cirque du Soleil. 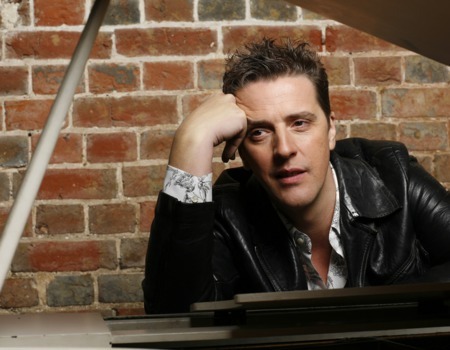 He has played with Charlotte Church and Julie Andrews, David Bowie and Elvis Costello, Dame Edna Everage and Andrea Bocelli, and musically directed tours for Rick Astley and Alexander Armstrong. He even taught Hugh Laurie jazz! A residency not to be missed.